This was in the category: "A Book Based on a True Story"
This was a story of a husband and wife who tried for over a decade to have a family. Several attempts at in-vitro, child loss, and then finally adoption. 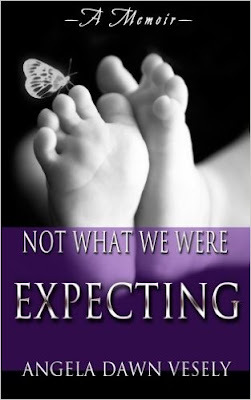 The story is full of one heart break after another as these two people try to have a child of their own. I liked it okay. I did feel for this couple. They tried everything and they buried several children due to being born too early. You could feel how much they longed for a baby. The problems I had with it were mostly the writing (again I know this is a story being told by a non-writer, but she should have had some help) and some of the decisions they made. But that is just my personal issues. You will feel for these people if you read this book. So - give it a try. I really like true story books.